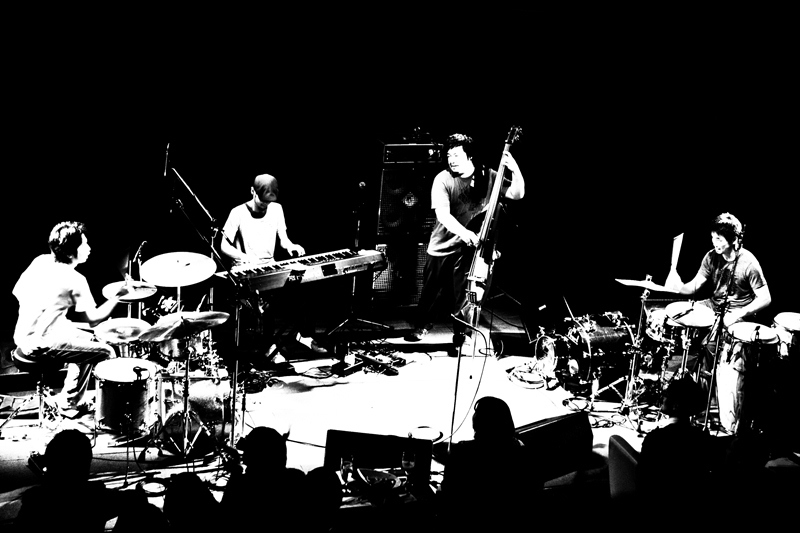 This is Music. This is Jazz! 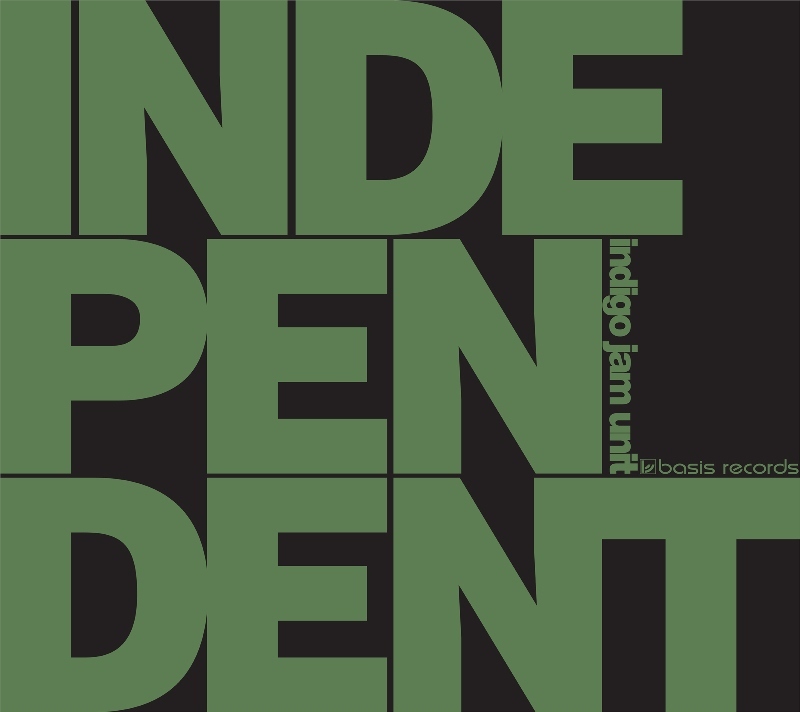 indigo jam unit 7th Album “INDEPENDENT” 2011.12.07 out! !